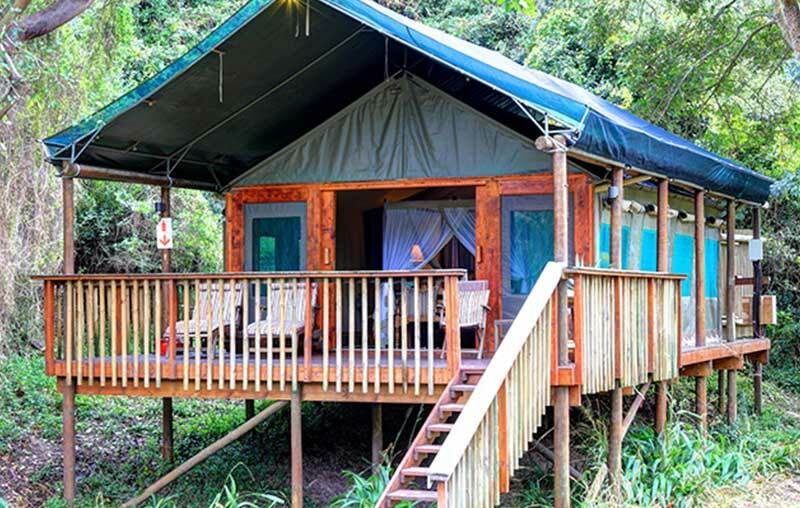 With the magnificent Outeniqua Mountains as a backdrop and sweeping views out over the glistening Indian Ocean below, lies Botlierskop Private Game Reserve. Just 4.5 hours’ drive from Cape Town, it’s midway between Mossel Bay and George, on South Africa’s scenic Garden Route. rhino) as well as a host of antelope, including rare black impala, zebra, giraffe, wildebeest, hippo and more. Spend a memorable day – or come and stay. Day visitors are as welcome as overnight guests at Botlierskop with a range of activities from safari game drives, horseback safaris, pampering spa therapies, restaurant options, children’s activities, spacious decks and swimming pools, there truly is something for everyone. 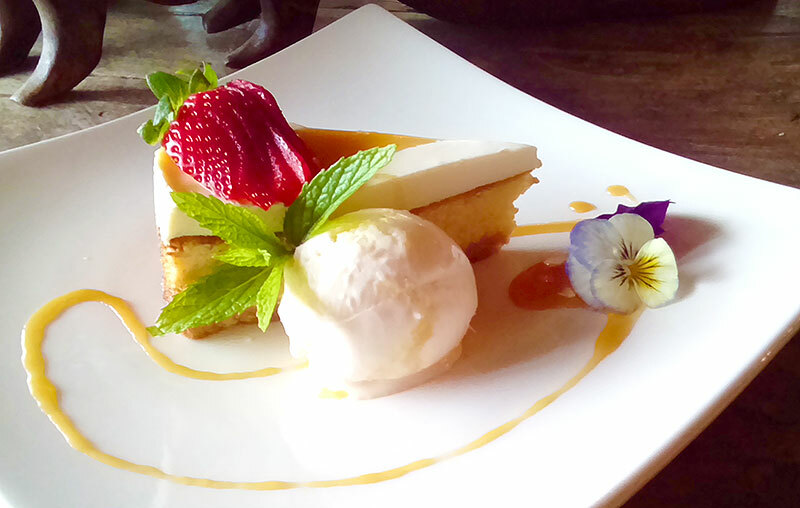 All this and a very warm welcome awaits you! Botlierskop’s Luxury Tented Suites are air-conditioned and built on private wooden decks offering breathtaking views of the distant river and imposing mountains. These suites are elegantly bedecked in a Colonial style with 4-poster beds draped with mosquito nets. The generous en-suite bathroom has a lavish oval bath and an open-air shower. The resident family of nyala are often about to welcome you. Newly-renovated and air-conditioned, the Manor House Suites are housed within the original old farmstead, dating back to the mid 1800s. Within easy reach of the Main Lodge as well as the Tented Lodge, Manor House overlooks the expansive, game-studded plains of the exclusive Botlierskop Game Reserve. Wedged between the majestic Outeniqua mountains and the expansive herb and vegetable gardens, the houses of The Village Lodge are uniquely quaint, delightfully different with each offering its own special flair, reminiscent if a yesteryear village, but thoroughly contemporary in every way. It’s the perfect address for a country escape – for families (kids all ages welcome) and couples alike. These eight luxurious, family-friendly Self-Catering Bush Villas make getting away from it all an occasion. 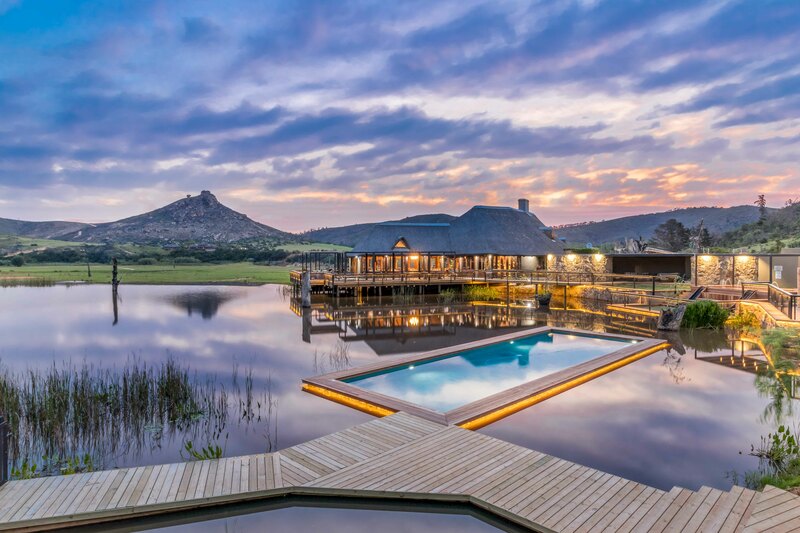 The fully equipped kitchen, dining room and lounge with TV and fireplace open onto an expansive outdoor entertainment area with barbeque facilities and splash pool overlooking the tranquil dam – where hippos wallow, birds swoop and an array of wildlife come down to drink. Bring your friends and family for a day out to remember. 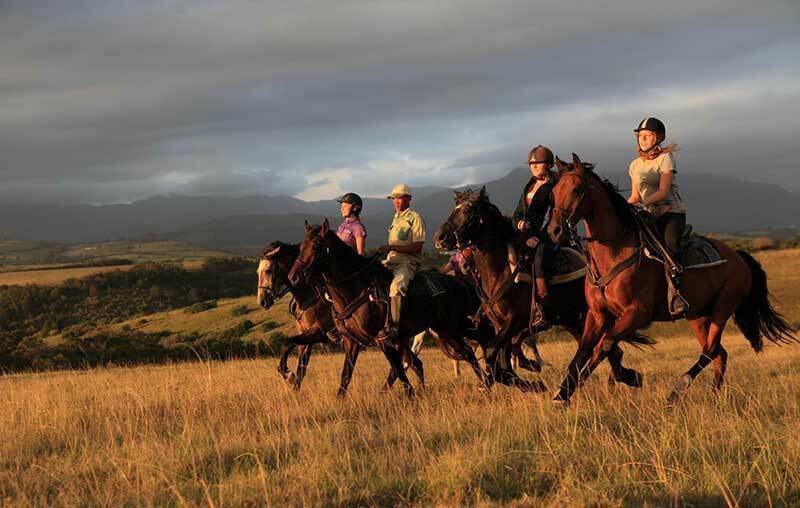 You’re spoilt for choice at the range of activities on offer – from half or full day safari packages, pampering spa treatments, delicious lunches, horseback safaris, guided game drives and so much more. Watch this space for our exciting new leisure area opening 1 December 2018. This exquisite 3 bedroom en-suite Self-Catering Villa in Cape Town is situated right on the beach front at Misty Cliff. The Villa offers a peaceful holiday in a spectacular setting. 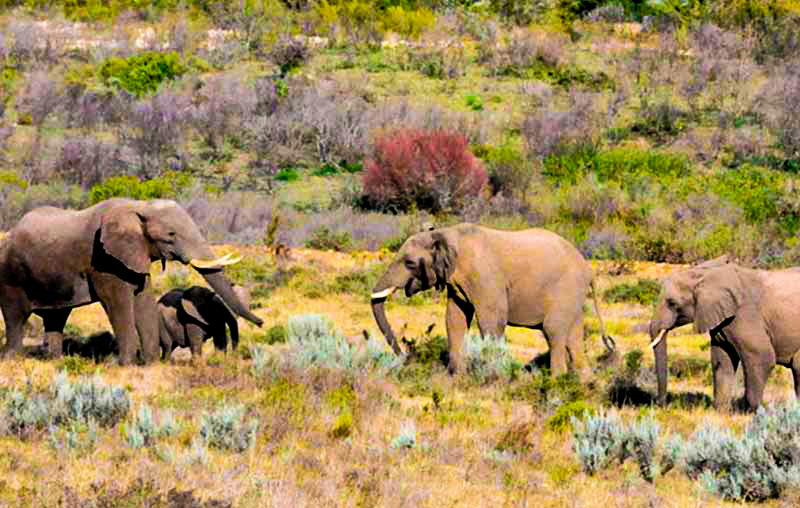 The Western Cape is characterised by diverse fauna and flora. 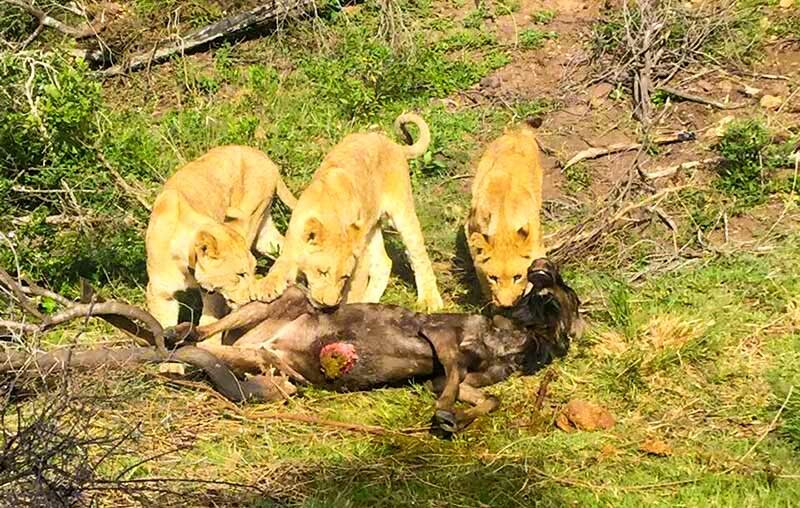 Visit our blog section to learn more about Big 5 wildlife, news about activities and the Botlierskop Game Reserve happenings!